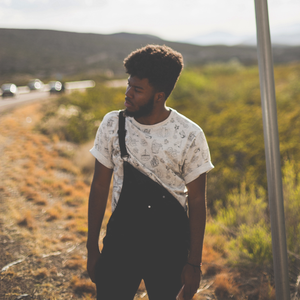 Khalid is American singer/songwriter from El Paso, Texas. He burst onto the music scene with his first single "Location", which received great critical acclaim and praised for his soulful, gentle and mellifluous voice perfectly suitable for retro soul. Started when only 18, fresh from the halls of high school, his music is full of youthful innocence and poetic passion. Khalid released his debut album American Teen on March 3, 2017 via Right Hand Music Group/RCA Records, including previously released singles.